Amazing Grace Orphanage School is located in the village of Kikerege in the Luweero District of Uganda. It was started in 2004 by the Remnants Haven Ministries. The Pastor, Dickson Lubingo, is a teacher by profession and taught for several years before becoming a pastor. He found the children in the Kikerege village area to be lacking in basic education with very little exposure to Christian education. The existing buildings are situated on 1 acre of land owned by the school; additionally, the school has purchased 2.5 acres adjacent to the school for sports fields and to grow food for the children. Amazing Grace School is registered by the Ugandan Ministry of Education and has an enrollment of well over 200 students in Kindergarten through Grade 7. All the students are from extremely poor homes and many are orphans. The original school buildings consisted of worn out wood and tin shacks. In 2013, Cornerstone Christian School in Moose Jaw, Saskatchewan, Canada, raised the funds to build two classrooms. 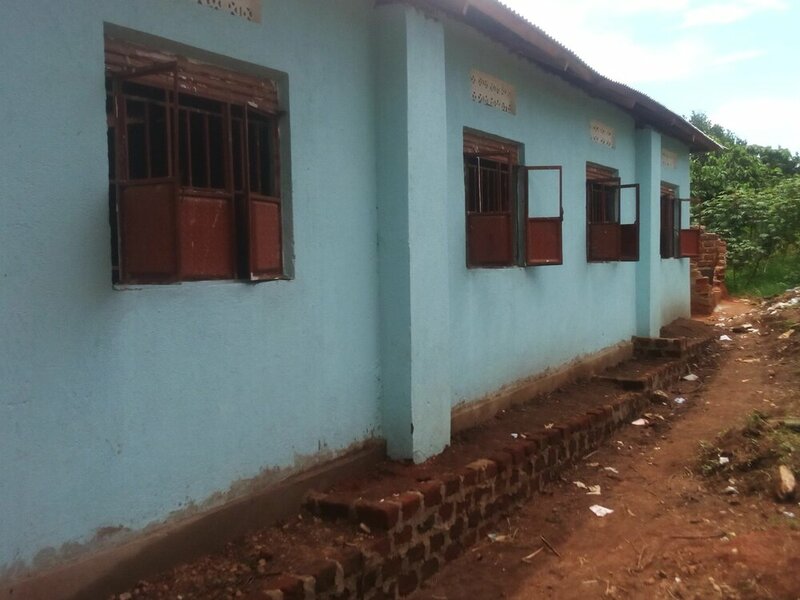 They also funded the construction of second two-classroom block which was completed in 2015. In 2017 more classrooms, offices and latrines were funded by a corporate donor in Alberta, Canada. The school still has a pressing need for fresh water. The only water supply for the school is 1 km away from a swamp. The students have to walk there each day to fetch the water which is unsafe for drinking. 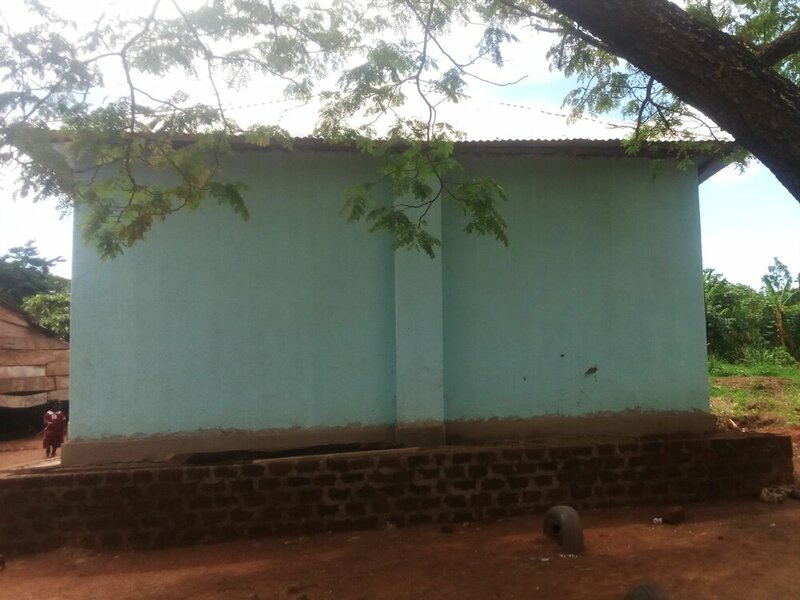 They desperately need two water tanks so as to harvest rain water off the roofs of their two classroom blocks. The school feeds their students a hot meal each day. Their food preparation area is a makeshift wood slat table and a grass-roofed shelter held up with wooden poles. Their other pressing need, especially in wet weather, is for an enclosed kitchen space with secure storage.